The most recent episode of the Conservation Chat podcast provides a candid look at how one father/daughter duo is navigating the addition of another household to the farm business, the joys and challenges that come with working with family, and the mutual goals of caring for the land. 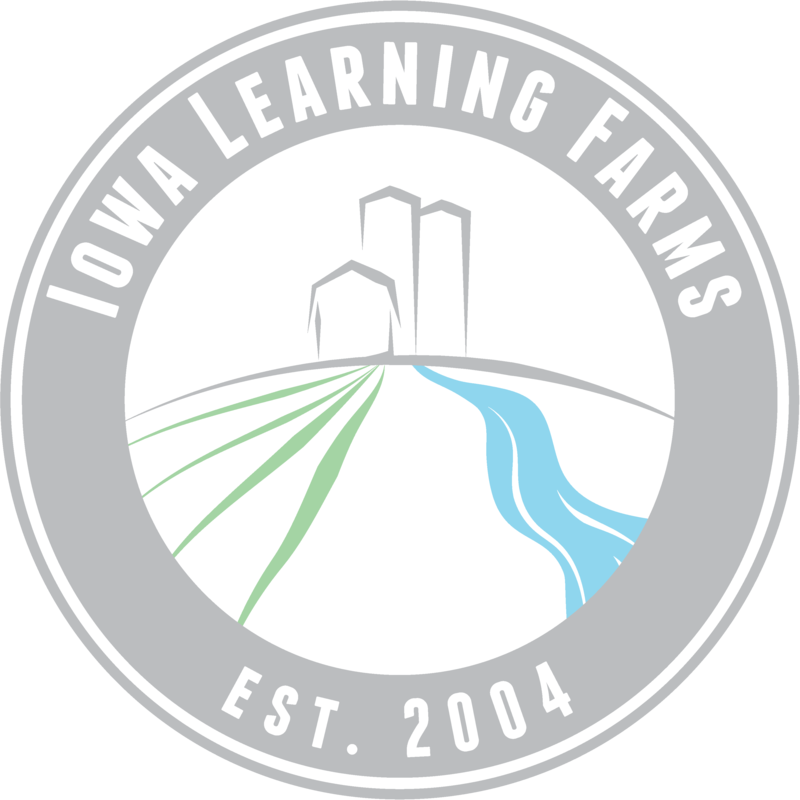 In Episode 34, host Jacqueline Comito met with Chris Foss and Kristi Heffelmeier at their farm in Northeast Iowa to chat about their whole farm approach to conservation. The farm has been in the family for many generations, with Chris first farming with his father. Kristi grew up on the farm and now lives with her husband at her grandparents place nearby. However, her path to farming was a winding one – first a degree in art education, then a Masters in Business and working in the corporate business world, next up was teaching middle school art in Texas before returning home to the family farm in 2013. When she returned to Iowa, Kristi understood she had a lot to learn and wasn’t ready to take on a large financial stake in the farm. Through open communication, she and Chris landed on an hourly payment rate arrangement that helped support the addition of another household. This agreement allows them flexibility to grow and learn from each other while utilizing the skills and passions each of them bring to the partnership. Together they have a worked with the local watershed projects in Black Hawk and Tama Counties to maintain and add new conservation practices to the operation. They are nearly 100% strip-tillage (corn), no-tillage (soybeans), and cover crops on 850 of their 2,200 acres to help protect the soil. They have also installed and maintained waterways and a bioreactor that treats about 80 acres along Miller Creek. The bioreactor is being monitored by Shane Wulf as part of Miller Creek Watershed Project that was featured in Episode 33 of the Conservation Chat. Kristi’s return to the farm, also meant the return of livestock – although not the variety we may be used to! She and her husband breed competition Labrador dogs and sell them all over the country. And although Chris had gotten used to the quiet without livestock, he has taken a shining to Hogan, Kristi’s indoor pet. Be sure to tune into this episode to learn more about how they are managing the transition of a child’s return to the farm and the benefits of working together to care for our natural resources. You can also download or listen to any of the previous podcast episodes on the Conservation Chat website and through iTunes.